At MT B-Ball Skillz Academy in East Point, GA, we are strongly dedicated to providing all participants of our program with the highest level of basketball training. 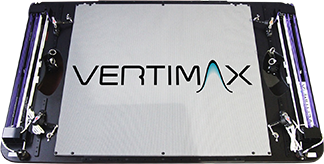 We have recently acquired Vertimax, a new piece of basketball training equipment, to further improve our program. We will be disclosing pertinent information about this new addition soon. In the meantime, we are encouraging you to browse through the other pages of our website for more information about our program.